McDowell Ministries, Inc.— Incorporated in the State of Oklahoma in 1995 for the purpose of promoting the Gospel of Jesus Christ throughout the world. Revs. 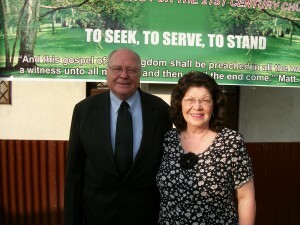 Clifton and Leta McDowell are the founders of this corporation. As a non-profit corporation, McDowell Ministries, Inc. is recognized by the Internal Revenue Service as a 501(c)(3) corporation with the privilege of giving tax deductible receipts for all contributions. The McDowells have a world vision and have traveled throughout the world since 1996, going into Romania, Greece, Brazil, Philippines, Mexico, Canada, Kenya, and Uganda. 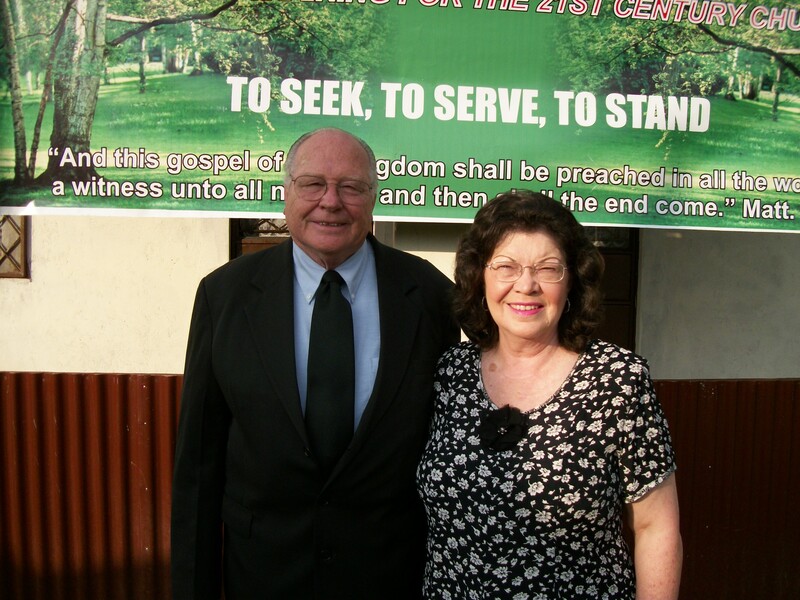 In 2004 the Lord directed them to develop a training center in Kenya. They live half the year in Kenya and the other half in the USA. No, but what kind of training are you looking for?